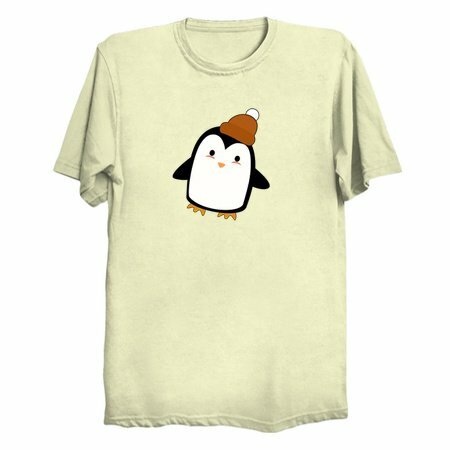 Winter is near and this cute little penguin needs a new home. 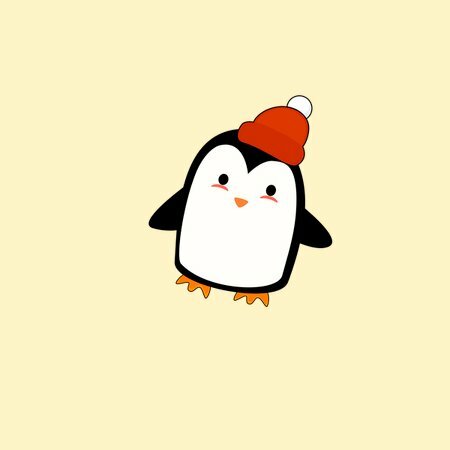 The penguin's name is Po and she's inspired by kawaii art. This will make a great gift for adults and children alike.